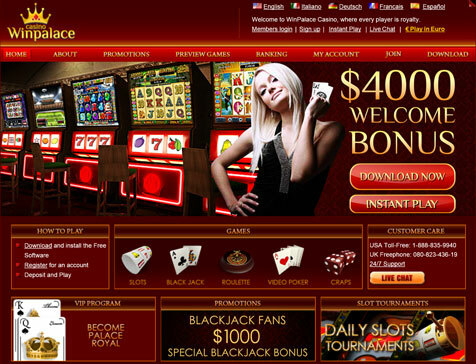 There are a lot of casino games that are played each and every day, and some of them are more popular than others. You should know more about the casinos when the time comes. This is because you want to make sure that you get the most out of what they have to offer. However, a lot of people might not have known which casino games make the top 10 chart. Find out which ones did make it on chart. Everyone does a little gambling from time to time, unfortunately people do not always win at what they are playing, but there is still fun there just by playing the game and not just by the winning. 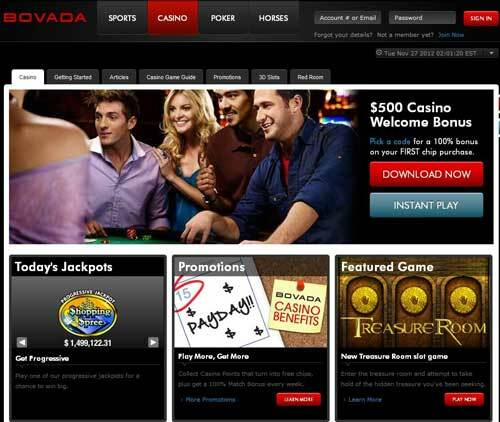 There are 10 of the top most played casino games out there. Bingo is an exciting game where the players try to match the randomly selected numbers to the numbers that they have on their card. The card is a 5×5 matrix where each column has a letter at the top B-I-N-G-O. The middle square is usually a free space. The first person that is able to form a specific pattern, usually in a straight line up or down calls out “Bingo!” The card is then checked for accuracy and the winner is announced. Each player has three different options: Banker, Tie, and Player. When each of the players have placed bets, the dealer then hands out 2 card hands. One is a player hand and the other is a banker hand. The hands are then added up. If a hand totals over ten, the ten is dropped. A hand that is equal to ten becomes baccarat. The winning hand would be the higher hand of the 2 and anyone that placed a corresponding bet wins. Bets are placed on one of six symbols on the game table. The wheel is spin. The wheel has 52 equal sections that are separated by pins that go around the edge of the wheel. When the wheel comes to a halt, the pointer should be in between two pins. All the bets placed on the symbol that the wheel stops on win. This is a lottery game where the player gets a card numbered between 1 and 80. The player then picks up to 20 different numbers and a wager. The card is registered and game play begins. The caller announced 20 random number, and the player tries to match as many of the called number to their numbers. The more numbers matched, the higher the winnings are paid. This is played against the house and not other players. The dealer deals 7 cards to each play and himself. Everyone looks at their cards and tries to make the best 2 card and 5 card poker hands. The 5 card hand has to rank higher than the 2 card hand that they have. The hands are then compared with the dealers. If both of the hands beat the dealer’s hands, the player wins. If both lose, the player loses. If both win, it is known as a push. 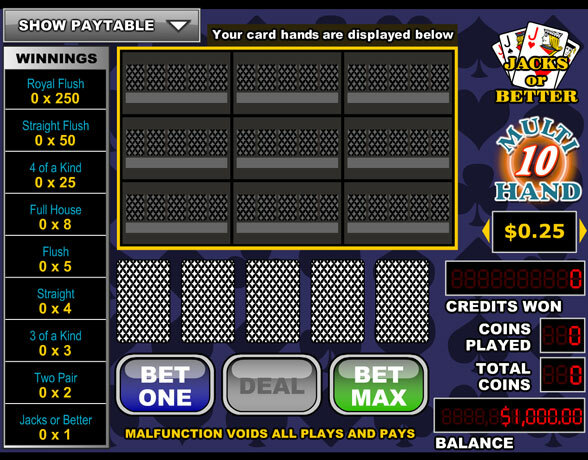 The player places their chips on the table where they want to wager. The table consists of numbers 00 and 0-36 and then there is also additional betting for red and black, even and odd, low 18 and high 18, first, second and third columns, and low, middle, and high 12. They can also place bets between 2,3,4, and 5 numbers and can cross bet between the betting area. The dealer signals when no more bets can be placed, and then spin the wheel in a clockwise direction. A ball will then be rolled in a counter clockwise direction on the wheel. The ball will then land on a numbered and colored spot on the wheel and the bets that correspond to the number/color win. Slots are the machines that can play a number of different games and are one of the most popular games within a casino. The player inserts coins into the machine and pull a handle or press a button. This makes the wheels spin, and in older slot machines there are 3 wheels. The newer machines have 3 to 5 simulated wheels. When the wheels stop, the player is then paid based on the pattern of the symbols. This is a card game that is played between a player and the house. The dealer deals 2 cards to each player and their self. The dealer puts one of their cards face down and face up. The players then try to get as close to 21 s they can without going over the number. The players can call hit to add to their cards, or stand to end their turn. They may also call a double in order to double their bet or may only receive one card and then their turn ends. If a player has two of the same cards, they may split. They can double their bet and get two more cards making two new hands that they can play. The dealer then reveals their second card. The dealer can hit or stand. Everyone that has a hand that beats the dealer without going over 21 wins the game. This is a high energy dice game that is based on the number 7. The player can place bets around the table. The pass line is the main focus. 7 and 11 are the numbers that win on this line, while 2, 3, and 12 lose the game. All other numbers rolled can make an established point. If the same number is rolled again before someone rolls a 7, the bet wins. The don’t pass line in the game is when 2 and 3 win and 7 and 11 lose. The field line wins when 2,3,4,9,10, 11, and 12 are rolled and 2 and 12 pay double. The come line is only playable after a point is established. It is played just like the pass line. The don’t come line plays like the don’t pass after the point is established. You can make bets on the horn as well. These are on the 2,3,11,or 12 in the following roll. Bets such as the Big 6/8, C&E, Craps and Any Seven can be made. This is a card game that is based on a 5 card hand. The ranking is from lowest to highest from high card, pair, two pair, three of a kind, flush, straight, full house, four of a kind, straight flush, and the royal flush. The player that has the best hand wins the game. There are a number of different versions of the game such as Texas Hold ‘em, Omaha Hi/Lo, 5 card draw, and 7 card stud.